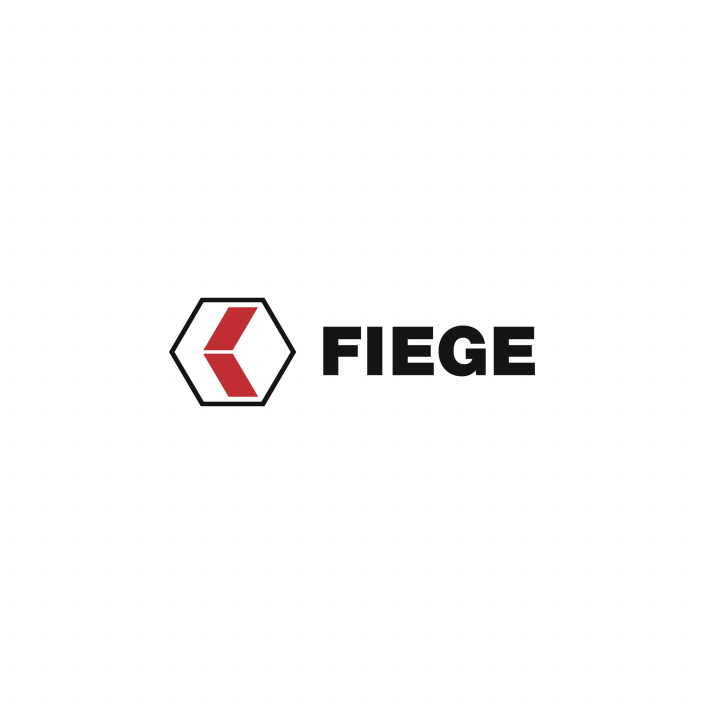 Fiege assembles and ships drawer system sets for a furniture dealer. Melle, 27 February 2019. The logistics company Fiege recently inaugurated a new location in Melle in the district of Osnabrück, where it operates services for Hettich, a manufacturer of furniture fittings. Hettich designs and produces various functional fittings. Its product portfolio includes everything from drawer systems to runner systems, from hinges to sliding door and folding door systems. The family business based in Kirchlengern to the east of Westphalia generates nearly EUR 1 billion in sales annually. With a global headcount of more than 6,600 people it produces intelligent technology for renowned furniture makers, DIY stores and specialist retailers. At the new logistics facility in Melle, Fiege assembles and ships drawer system sets for a furniture dealer. 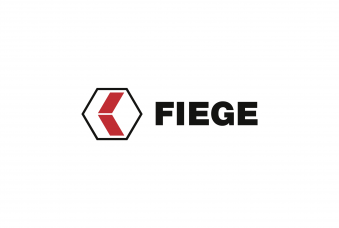 Fiege has been actively handling operations for Hettich since December 2018, with a team of 25 people to begin with. “Once the individual parts have arrived, we store them and assemble them on demand into complete drawer sets ready for shipping”, explains the branch manager, Heiner Lügger. The screws, frames, wooden bottoms and runners are pooled into a packaged set for instant collection by the end customer. The first delivery went out in mid-February. During the run-up phase which will extend into the middle of the year, several dozen employees will be recruited, and the product and service portfolio will be expanded to meet Hettich’s specific needs.